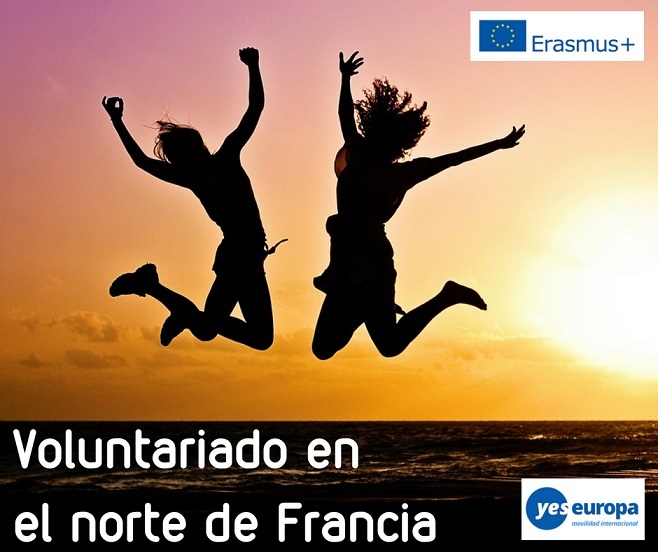 ¿Te apetece pasar un año haciendo un voluntariado en el norte de Francia? 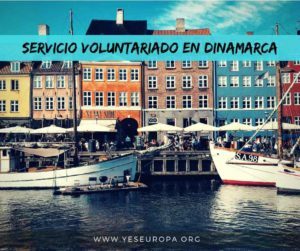 Con esta oportunidad del Servicio Voluntario Europeo podrás trabajar con personas discapacitadas, con jóvenes con menos oportunidades o en el área de comunicación. ¡Sigue leyendo! 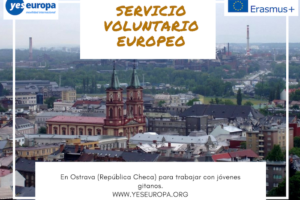 Si quieres ver otras oportunidades de becas y voluntariado en Francia, echa un vistazo en este enlace. Dates: September 2018 – September 2019. 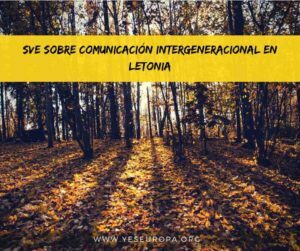 Volunteer will take care of the media and communication for the EVS part (website, Facebook page, videos). 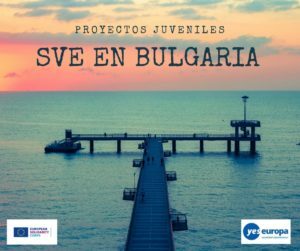 He/she will assist an EVS coordinator to support French youngsters willing to do an EVS and will also take part in information events about Europe and European citizenship. With a positive attitude, open-minded, creative and flexible. He/she should enjoy work in communication and youth information. Basic knowledge of video making, media and French language is appreciated. Volunteer will live in single or shared flat with his/her own room. Besides that, money will be received to cover local transport and food expenses. Volunteer will work with adults suffering from physical and/or cerebral disability. Volunteer will assist in organizing leisure activities for the residents, e.g. : hand-crafts, cooking workshops, games, farming etc. Patient, empathic and responsible, willing to work with disabled people. With good capacity to adapt. Basic knowledge of French is an advantage. Volunteers will have their own rooms in a fully equipped house. The town of Attigny is quite remoted and there are few means of public transport, therefore the volunteer can borrow a car of the organisation occasionaly. Outgoing, dynamic, flexible. He/She should have a good communication skills and be able to take initiatives. Basic knowledge of French is welcome. Volunteer will live in his own flat with kitchen and bathroom. The flat belongs to the organsiation but the volunteer will work with young people living in other houses. Additionally, the volunteer will receive money for food and local transport. 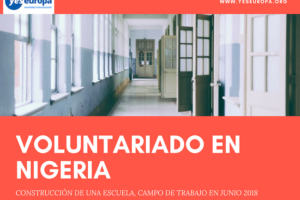 Volunteer will be a part of an animation team of a non-profit organization that lodges and accompanies disabled people with physical handicap and an intellectual deficiency. The volunteer will thus be assisting to organisisng leisure activities for the residents. Patient, empathic and responsible, willing to work with disabled people and ready to assist them on a daily basis despite some handicaps being impressive or frightening. With good capacity to adapt. Basic knowledge of French is an advantage. Volunteers will live in the organisation’s appartment with their own room. This apartment has a separate access from the disabled people accommodation. Volunteers will get one meal with the residents and employees during the worktime. Besides that, money will be received for local public transport and food. Volunteer will accompany the staff of the day care center which proposes various activities to people with motor handicap. He/she will participate organising workshops, outdoor activities, cultural events etc. Volunteer should be patient, with a positive attitude, open-minded and creative. He/she should be willing to take initiatives and have a good capacity to adapt. Basic knowledge of French is very helpful. Volunteer will live in a single or shared flat with his/her own room. Besides that, money will be received to cover local transport and food expenses. 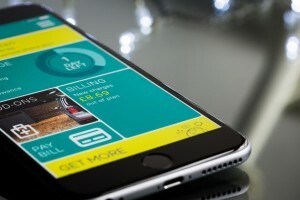 Hola, si quiero solicitar plaza en más de dos estos proyectos, debo realizar una carta de motivación para cada uno? hola, efectivamente al ser proyectos distintos debes hacer cartas distintas, suerte! 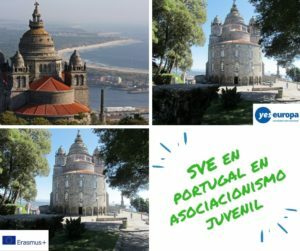 El Europass hay que enviarlo en inglés, castellano o francés?? 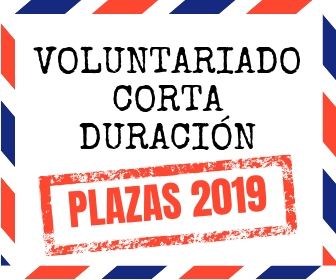 ¿A que correo debo mandar mi EuropassCV y la carta de presentación para solicitar una plaza?